for schedule changes and updates on weather mandated alterations (ie rain sites), keep visiting us here and on Facebook! 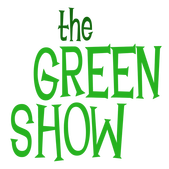 From Elizabethan Traditions to modern day fun The Green Show continues in 2018. This year's Green Show is inspired by Illyria and Rock 'n' Roll! Each Green Show will be a little different and one of them might even include YOU! 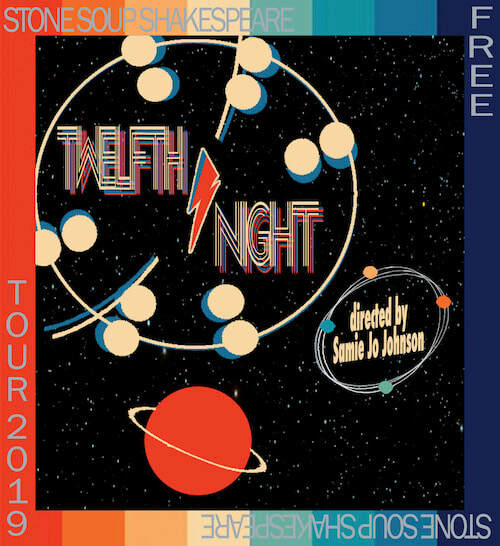 If you are interested in opening our show, we are still seeking Green Show offerings at some of our performance locations. Send interest to us at info@stonesoupshakesepare.com and you might just find yourself performing in ​your backyard!